Ms. Holacka is a Human Resources professional with over 8 years of expertise in the areas of recruitment and staffing, payroll and payroll taxes, compliance training, employee benefits administration, and development of policies and procedures. 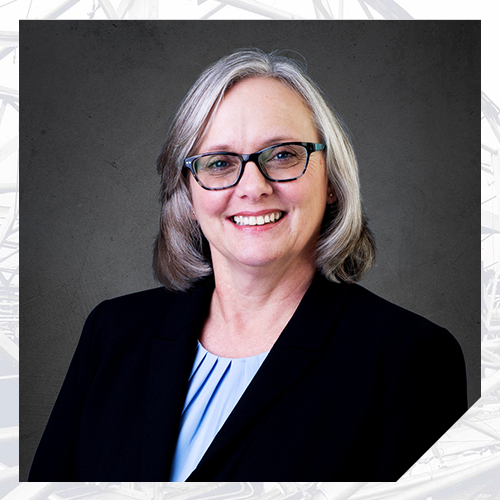 Prior to joining Nelson Forensics in 2016, she has 20 years of banking experience. In her current role as Human Resources Generalist, Ms. Holacka is passionate about providing HR support and professional guidance to Nelson’s team. She holds a Bachelor of Applied Arts and Sciences degree with a concentration in Alternative Dispute Resolution from the University of North Texas in Denton, Texas. She is certified as a Professional in Human Resources (PHR) from the Human Resources Certification Institute (HRCI).